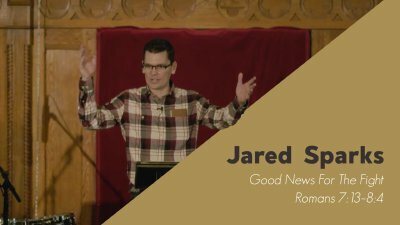 Pastor Jared Sparks, of Christ Church in Carbondale, Illinois, preaches on the mercy of God in the gospel from Romans 7:13–8:4. 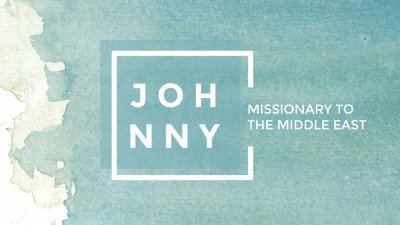 Refuge has been pleased to support Johnny (last name withheld for safety reasons) for some years now in his efforts to reach the Turkmen people with the gospel of Jesus Christ. In this interview, learn more about his ministry, difficulties, Bible translation, and more. Please keep Johnny in your prayers! 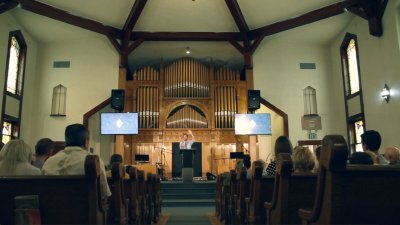 Follow Darren as he walks us through the book of Haggai. On Christmas Eve 2018, Pastor Brian preaches on the wonder and glory of Bethlehem's manger—a feeding trough that contained something weightier than worlds.  Welcome to Refuge Church! We're glad you're here (digitally, that is). Watch this short video to find out a bit about who we are and what we're all about. But make sure to join us in person! 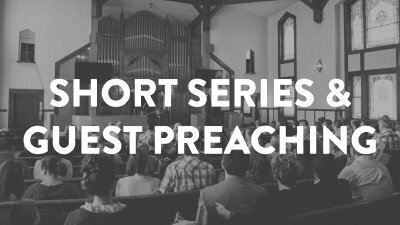 Pastor Brian preaches on the reasons behind our decision to lower the age of our Kid's Ministry on Sundays to 6 and under, looking through God's commands to fathers in Ephesians 6:4 and Deuteronomy 6. Two problems you and I share: 1. Guilt: We're gossips and liars, cheats and adulterers. We're coveters and thieves, perverters of justice. We're widow-neglecters and poverty ignorers. We're guilty sinners, and we know it to the last man. 2. Death: We're born in cursed bodies, hurtling towards the grave. We all have a coffin in our futures somewhere, near or far—and there is nothing we can do about that. No money can buy death off. No pleading can loose its grip. But Jesus cracked the earth and strode out of that grave in glory, death underfoot. But Jesus ripped up the record of our guilt. 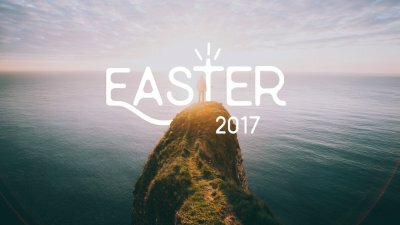 Death and guilt have been swallowed up by Christ's victorious resurrection! Darren Colwell preaches on the crucified Christ on Good Friday 2018. 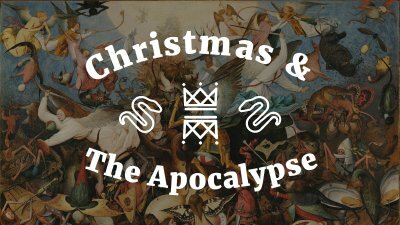 A Christmas sermon from the book of Revelation? What about mangers and wise men and frankincense and myrrh? What about silent nights and angels singing and shepherds waiting? Here's the thing: Christmas is anything but kitsch. No, Christmas is war—war on sin and the serpent, war on death and dark. Let the Apostle John scrape the film of familiarity from your eyes and show you what it really means that the virgin-born Son of God was born in Bethlehem on Christmas night. 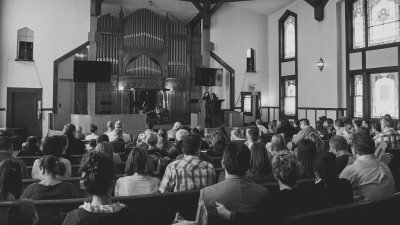 Bill Farley, Pastor of Preaching at Grace Christian Fellowship in Spokane, WA is filling the pulpit this week. He explores what true biblical fatherhood looks like, and offers some practical applications. On Sunday, October 29th, we held a business meeting for anyone who calls Refuge home. In the meeting, we covered the items listed below: Dan Berkholder gave us a Financial update on giving, expenses, and savings—as well as our current process with our building purchase. Pastor Ryan Welsh visited us from Sojourn Network, a church planting network we have been exploring partnership with for about a year now. He gave a short, informational talk about what Sojourn Network is and what partnership would look like for us. 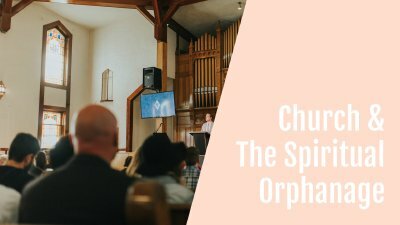 The Elder Team and Ryan Welsh then held an open Q&A about Sojourn, Finances, or any other subject people had questions about. If you have any questions after watching, don't hesitate to contact us at brian@refugeutah.org and we'd be happy to talk! 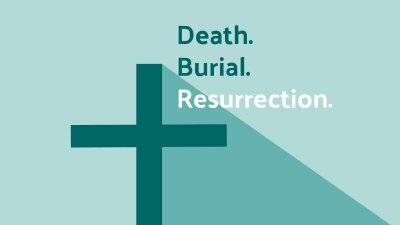 Pastor Brian preaches the resurrection of Jesus from Revelation 1:17-18 on Easter Sunday, 2017, the vindication and exaltation of the Serpent-crushing Seed of the Woman, the one with the keys of Death and plunders Hell. 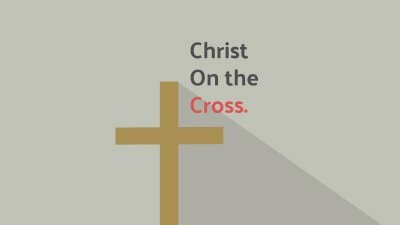 Pastor Brian preaches the cross on Good Friday, 2017, the cataclysm that proved eucatastrophic—the dark that turned back the dark, the death that trampled down death, the Son who breaks the Serpent's back. 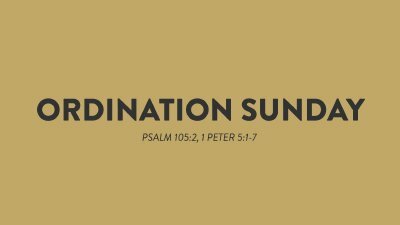 In this sermon, Pastor Brian shares some big updates in the life of Refuge Church, including the ordination of three new men as official Elders in our congregation.